Happy June Stamp Release week! 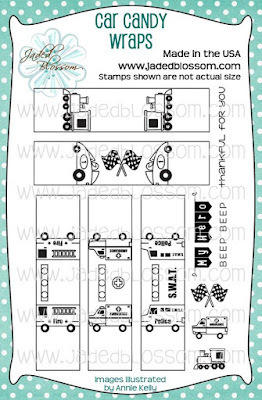 We hope you loved all the new stamps all week long. This week only... If you buy the entire package you get TWO freebies!!! A 4x6 (revealed below) and a 3x4 (also revealed below). Making the release package $129.99! Starting Monday June 13th release package price goes up to $142.99. 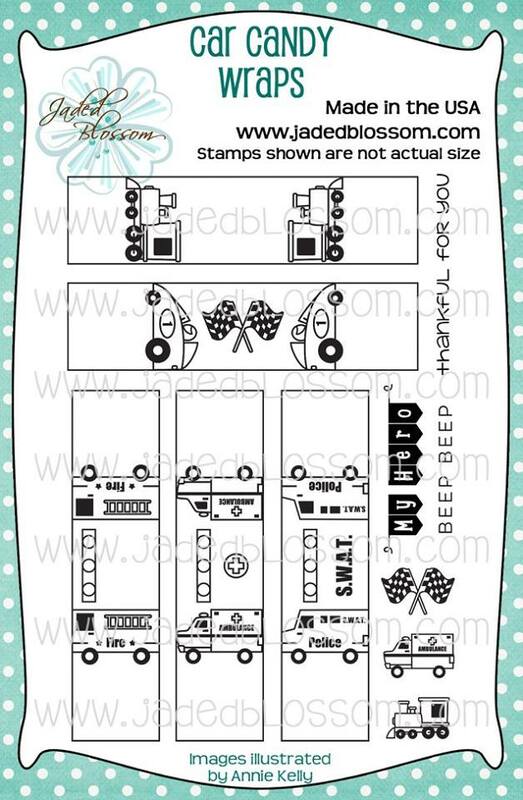 Spend $40 or more before shipping during release weekend and get the 3x4 freebie only. 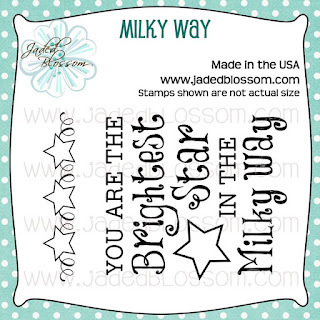 Here is what I made using the new Milky Way stamp set. 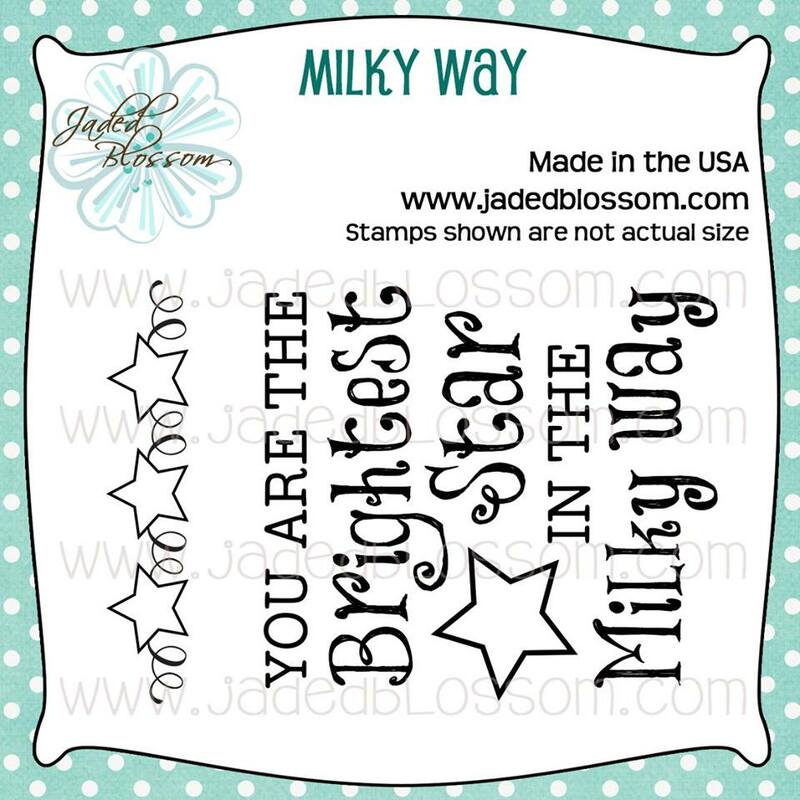 I also used Jaded Blossom's Luggage Tag Dies. Here is a close up of the stamp.. 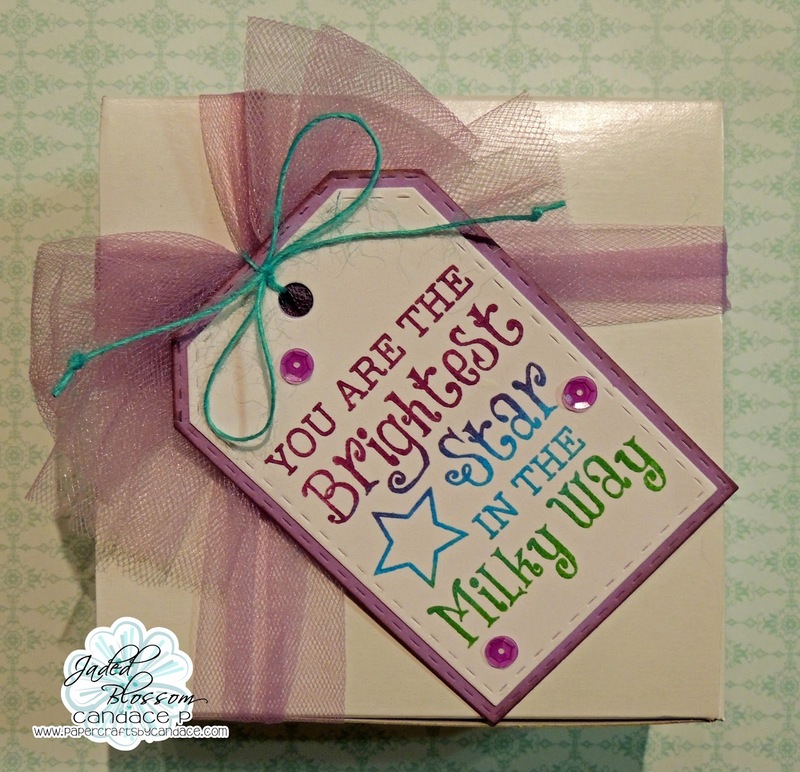 I used three different colors on the tag and then embossed it with clear embossing powder. Wow!! Beautiful tag!!! Love the 3 different colours!! Love how you did the various colors on the tag!!!! I need a tutorial on that :). This tag is great love that violet tulle! So pretty!!!! Love this whole release!!! 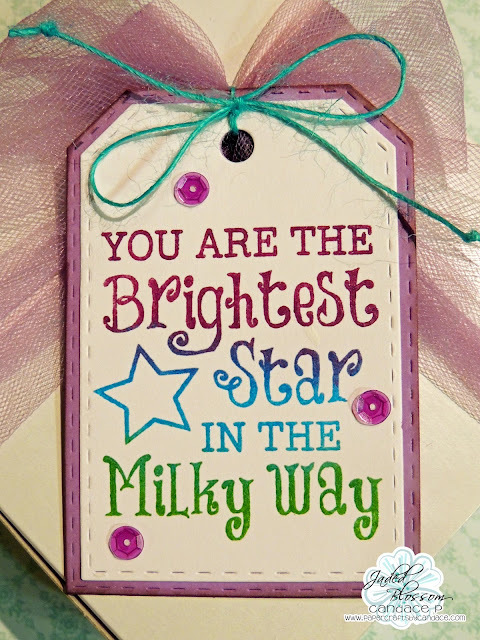 Wow, love the coloring of this tag! Awesome job! I like the stitch detail around it. Great job!